The most basic one is this: You should see an orthodontist any time you have a question about the alignment of your teeth, or the quality of your bite. Sometimes, a problem in this area is painfully obvious. For example, you may have difficulty biting, chewing or speaking, or some of your teeth may be clearly protruding, crowded or misplaced. If that's the case, then it's time to consult with our office ? 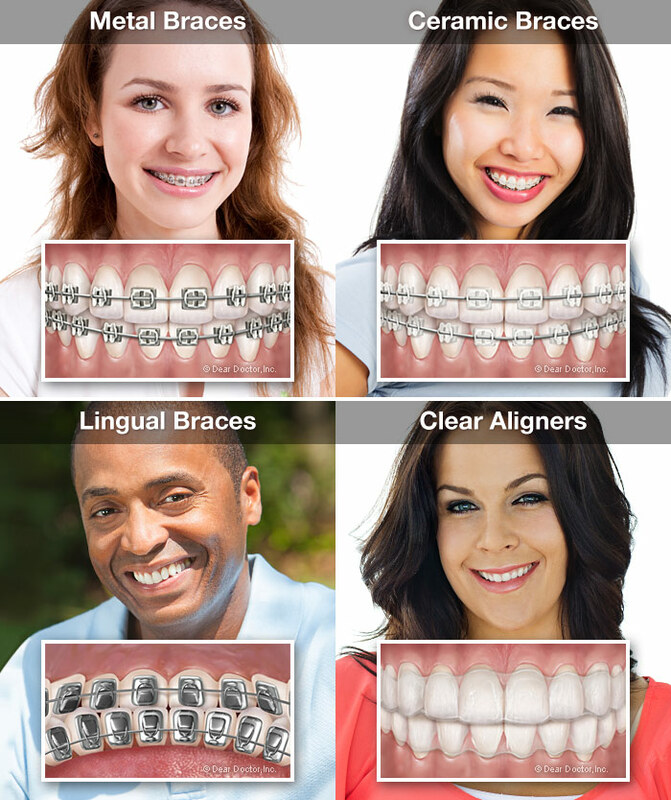 an orthodontist has the special skills and training needed to diagnose and treat the problem. In addition to these general guidelines, there are some specific recommendations for children. 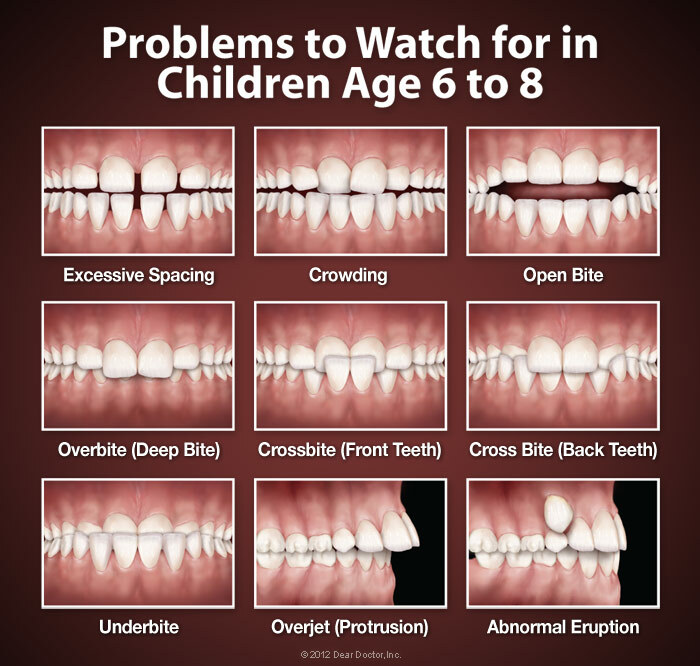 The American Academy of Orthodontists (AAO) recommends that your child have an orthodontic examination by age 7 ? for two very good reasons. One stems from the fact that there's a wide disparity in tooth development at that age ? so it takes an expert to tell if a child may actually have an orthodontic problem, or if it's just a normal developmental variation. By that time, an orthodontist can usually determine whether or not there will be adequate room in the mouth to accommodate the permanent teeth. There are other problems commonly seen in childhood that may also benefit from orthodontic treatment. These include the early or late loss of baby teeth, persistent thumb sucking, tongue thrusting and mouth breathing. If you notice any of these symptoms, it may be time to visit our office. But keep in mind that early screening doesn't mean treatment has to start right away ? 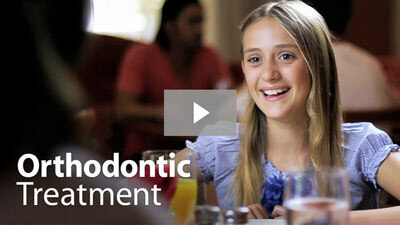 In fact, most kids don't begin active orthodontic treatment until they're 9-14 years old. You know when your child should come in for an orthodontic exam. Now, how about you? Do you cover your mouth with your hand when you smile? Are you self-conscious around strangers because your smile isn't as perfect as you want it to be? If so then the best time to see an orthodontist might be ? right now! Orthodontic treatment can be successful at any age ? and in older patients, compliance isn't usually an issue. Plus, with the growing availability of clear aligners, translucent ceramic brackets, and lingual braces, it's getting harder to tell whether or not you're wearing orthodontic appliances. So if you worry that metal braces might clash with your professional image, be sure to ask about less-visible alternatives (Watch Adult Orthodontics Video). Of course, it isn't just about looks. Well-aligned teeth are easier to clean and maintain, and less subject to abnormal wear. A better bite keeps you from having trouble eating and speaking, and helps your teeth stay healthy ? and healthy teeth can last a lifetime. So why delay getting orthodontic treatment?